Gein made a confession of murdering two women. On 8 December 1954, he killed Mary Hogan, a tavern owner. On 16th November 1957, he killed Bernice Worden. She was a hardware store owner in Plainfield. He was sent to a mental health facility for he was unfit to stand before the court. He had to stay inside the psychiatric institutions since he was guilty for murdering Worden. 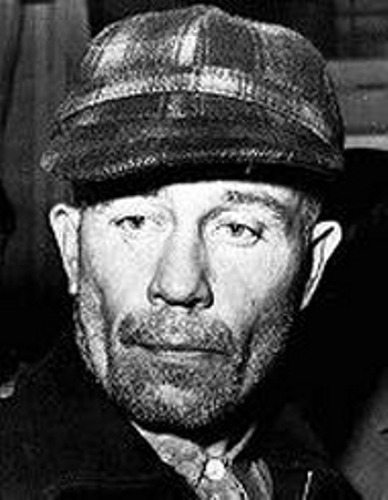 On 26th July 1984, Gein died because of cancer-induced liver and respiratory failure at Mendota Mental Health Institute. Look at facts about Eddie Mabo here. 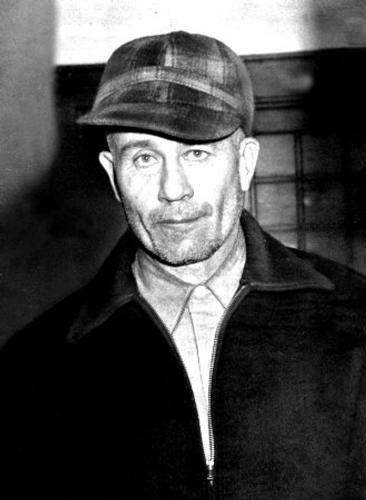 The body of Gein was buried in the Plainfield Cemetery next to his family. 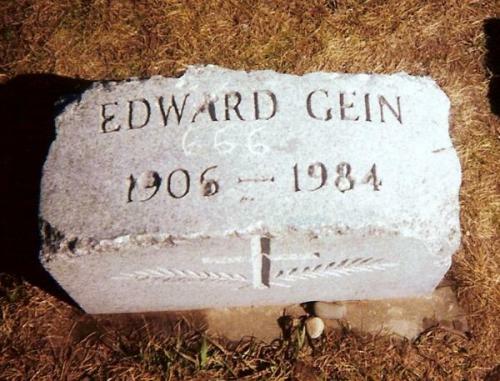 The grave of Gein is not marked. 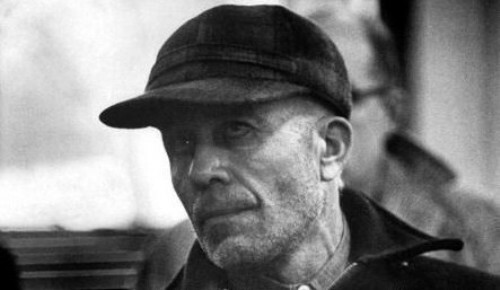 The birthplace of Gein was located in La Crosse County, Wisconsin. His mother was Augusta Wilhelmine, while his father was George Philip. He was the second child in the family. Henry George Gein was the older brother of Gein. His father had worked in different fields since he could not retain his job. He was alcoholic. he had to work as an insurance salesman, tanner and carpenter. Gein had a very close relationship with his mother who always preached about the bible. 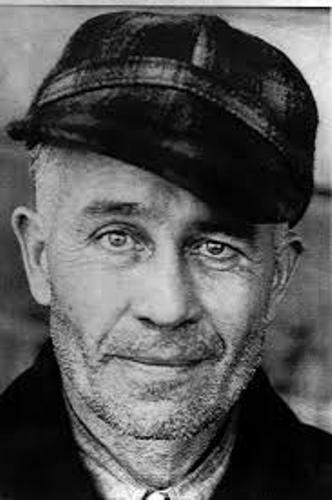 The family of Gein settled in a farm located in Plainfield, Wisconsin where they had isolated life. The outsiders were turned away by Augusta so that they would never influence his sons. Find facts about Eddie Rickenbaker here. Gein shared his life with the outsiders when he went to school. After school, he would be in the farm. He was a good reader at school. However, he was punished by his mother if he made friends. Gein was convicted for murdering two women. When the police officers searched his home, they discovered many keepsakes and trophies such as the facemask of Mary Hogan, the head of Bernice Worden in a burlap sack, skulls on the bedpost and many more. Do you have any opinion on facts about Ed Gein?